The world’s first hospitality dedicated endurance standard. We have made substantial investment in state of the art endurance and structural testing facilities at The Innovation Hub in Abingdon, Oxford – where RIGA was born. 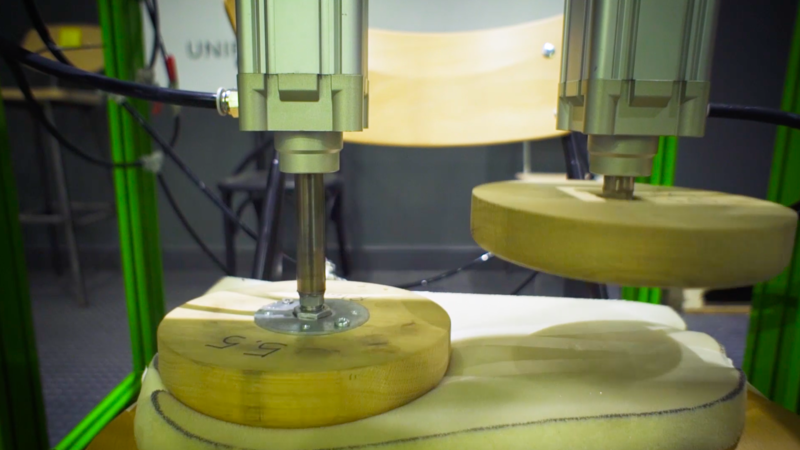 The Innovation Hub is the heart of our growing research and development program, which puts us right on the pulse of results of years of honing the finest, most specific craftsmanship and design in hospitality furniture. 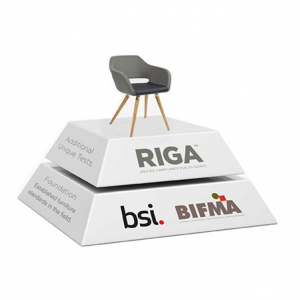 Foundation: The products are tested to established British standards of endurance contract level 2, and also BIFMA which is the American furniture standard. Additional Unique Tests: In addition to this they are also subjected to additional tests derived from the challenges of the hospitality trade. If the product passes, the product is RIGA certified and deemed fit for purpose for the Hospitality public sector. We are all aware that a single sample doesn’t necessarily result in quality in production. To ensure a RIGA quality assured product is delivered , a series of dimensional, build and strength batch tests are provided to be applied either at source production or on receipt of goods. 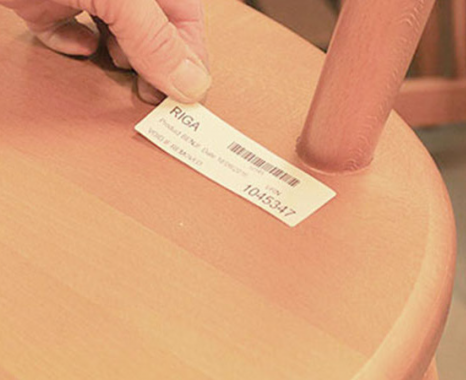 For every product produced a RIGA label – these are electronic with a URN and issue date is provided. Any product in the market bearing the RIGA label can be identified on the RIGA website to clarify authenticity and supplier information. 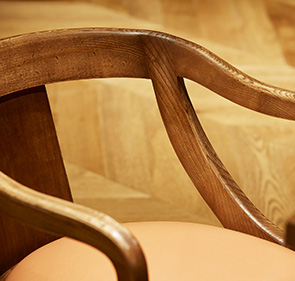 FSC sourced timber is used for manufacturing.